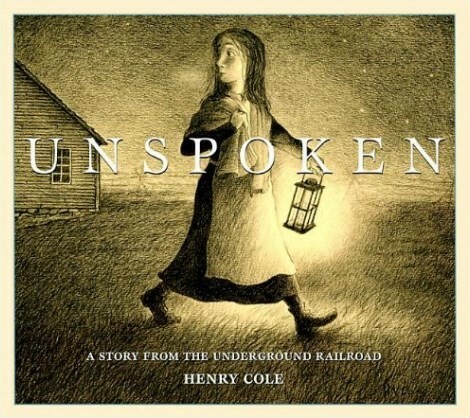 When a farm girl discovers a runaway slave hiding in the barn, she is at once startled and frightened. But the stranger's fearful eyes weigh upon her conscience, and she must make a difficult choice. Will she have the courage to help him? Unspoken gifts of humanity unite the girl and the runaway as they each face a journey: one following the North Star, the other following her heart. 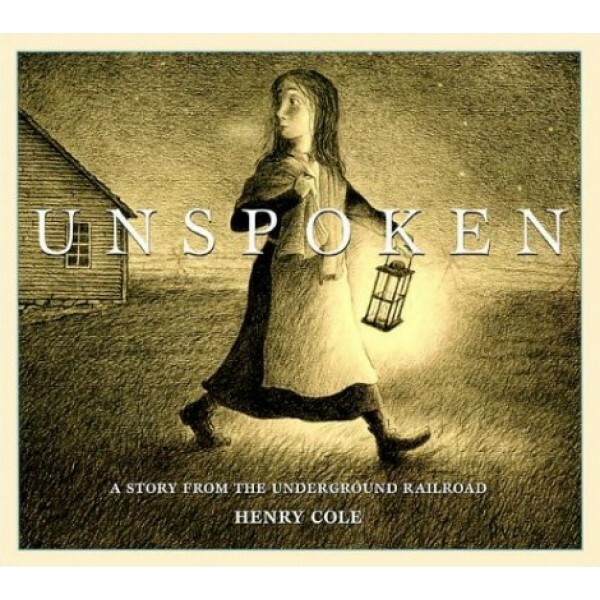 Henry Cole's unusual and original rendering of the Underground Railroad speaks directly to our deepest sense of compassion. For more historical fiction stories starring Mighty Girls, visit our History & Historical Fiction sections.